^ a b c d e Levitt, Dan; Armour, Mark; Levitt, Matthew. 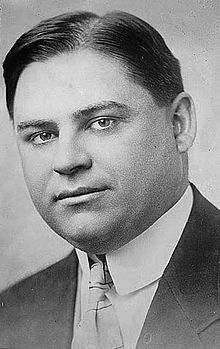 Harry Frazee and the Boston Red Sox. Society for American Baseball Research, 2008. ^ a b c d e Stout, Glenn. A "Curse" born of hate. ESPN, 2004-10-03. ^ Baseball Encyclopedia [Trade Section]. Macmillan's. (1988). pp. 2251–2709.